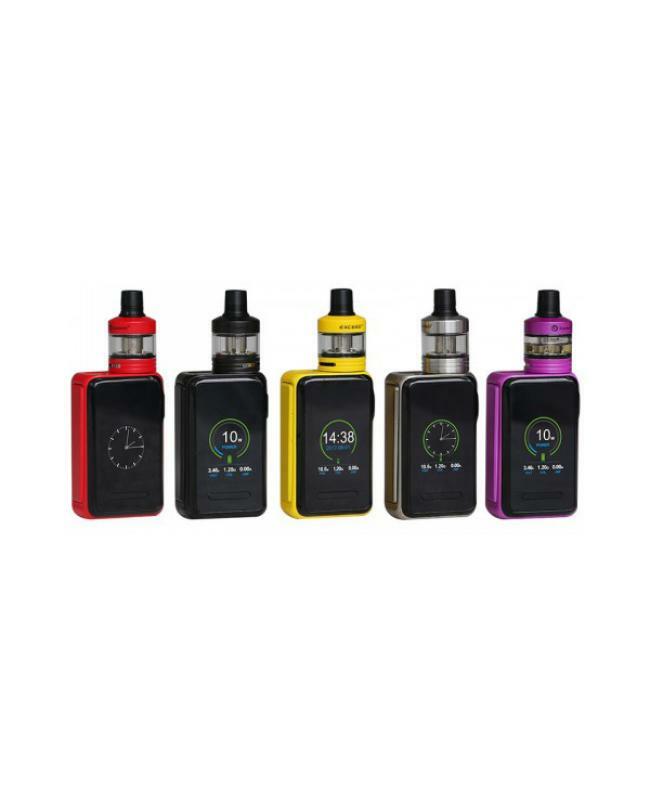 Newest joyetech cuboid lite 80w vape kit, include cuboid lite mod and exceed D22 tank. made of high-quality zinc alloy and stainless steel material, five fashionable colors available. 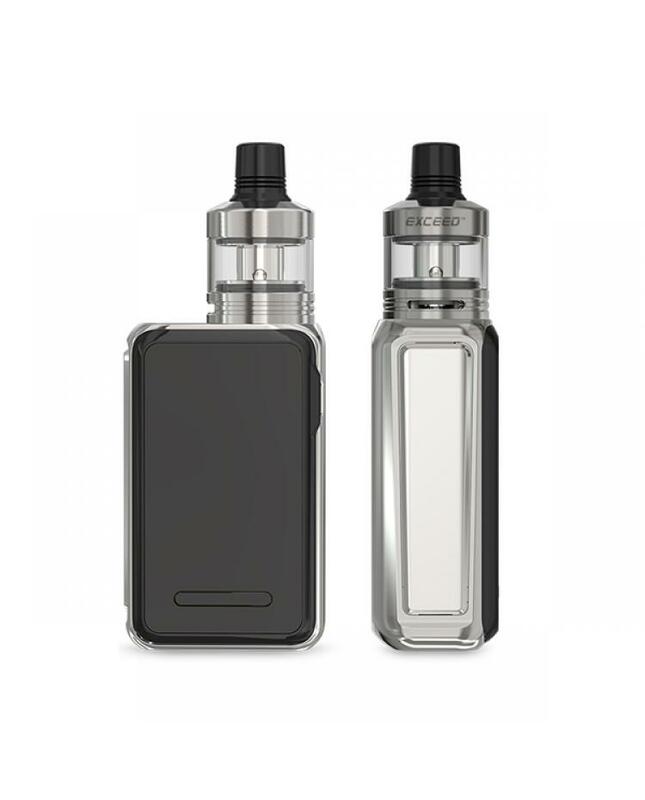 the cuboid lite with compact and portable size, built-in 3000mah battery, max output 80watts, with quick charge system, can be get fully charged more quickly. 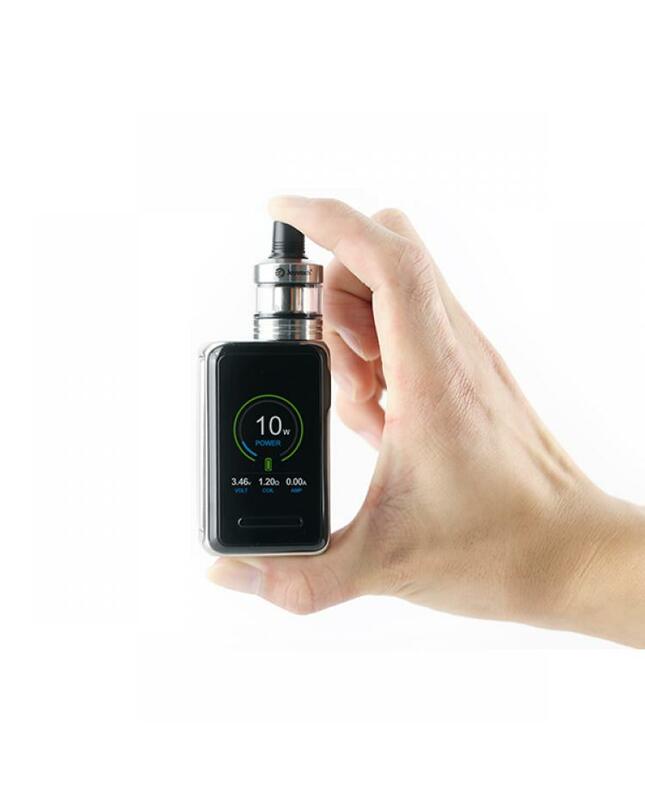 the temperature protects function for safe charging, it will stop charging automatically when the temperature is beyond the applicable scope to protect the battery. different output working modes switchable supports resistance as low as 0.05ohm under temp control and TCR working modes. the cuboid lite TC box mod with large 1.45inch TFT color screen with easy to go operation system, this joyetech advanced box mod is intuitively designed with the purpose for an ultimate vaping experience. the exquisite spring loaded 510 connector of the cuboid lite is applicable for tanks with 510 lengths ranged at 4.0mm to 5.5mm, tanks are also free to go up to 25mm diameter. the joyetech temp control box mod applies two sets of battery protection circuit system, realizing overall battery protection of over-charging, over-current and over-discharging, makes vape more safe and reliable.the exceed D22 sub ohm tank's diameter is 22mm, can hold 2ml e juice, if install the extra 3.5ml glass tube, can hold more e juice. the refined airflow control system with three small holes for mouth-to-lung inhale and one wide slot for direct-lung inhale. 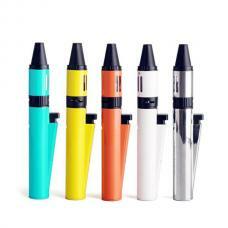 the convenient top refill design allow you inject the e juice quickly. the packing comes with two sub ohm cores,0.5ohm EX DL core and 1.2ohm EX MTL core. 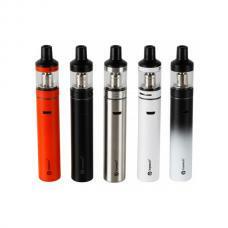 can fire up to 35watts, will bring you a large cloud of vapor and flavor.